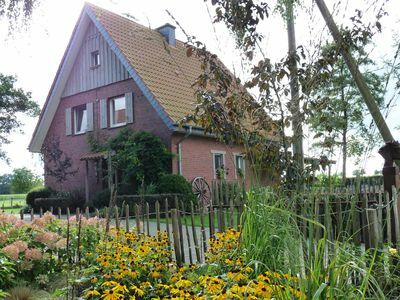 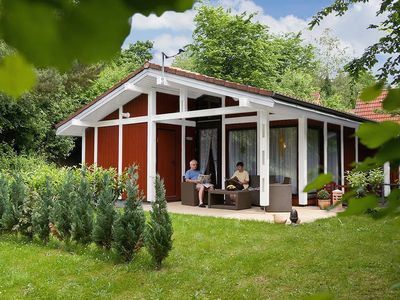 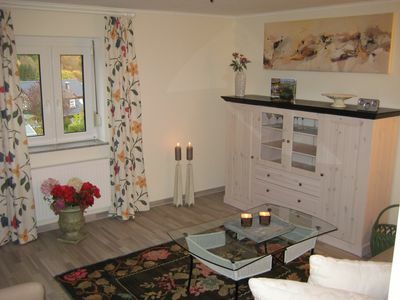 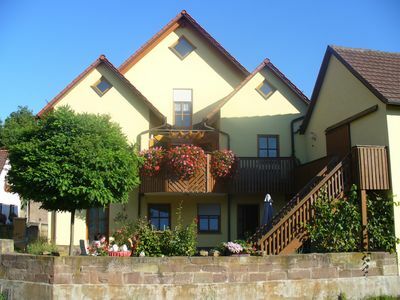 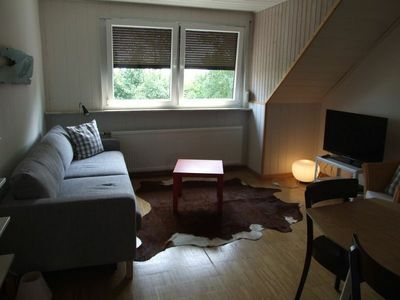 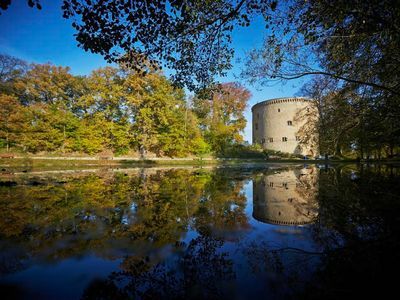 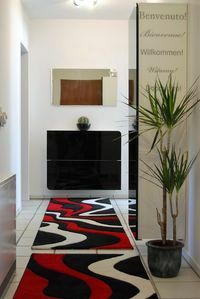 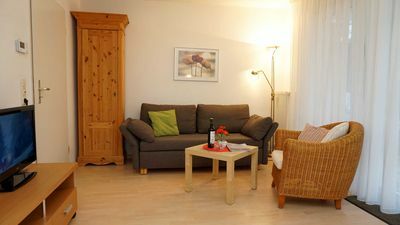 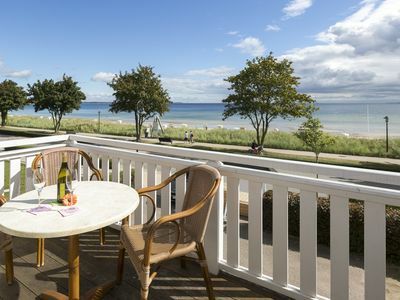 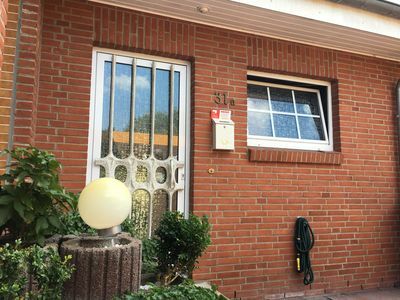 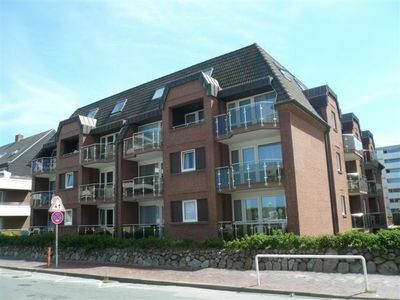 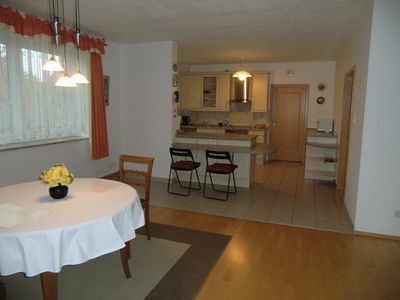 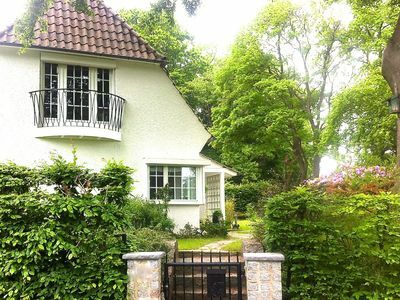 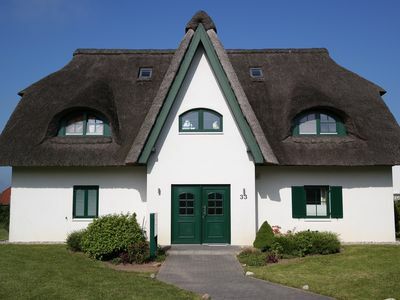 The FRIESE Ostsee Appartement "GUSTAV" is located on the outskirts of Schönberg, near the Baltic Sea beach 3200 m to the beach. 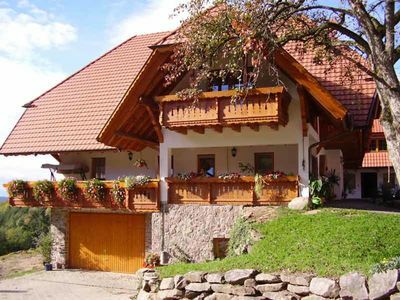 Many of the attractions, leisure activities and shopping are easily accessible from here. 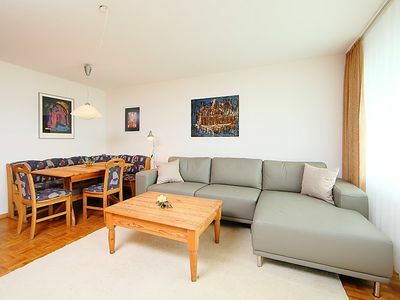 With about 40 square meters (ground floor) and a few extras, this apartment is the right home for two for your holiday Baltic Sea. 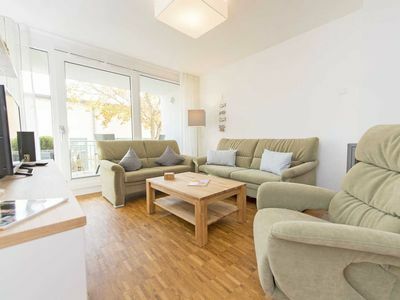 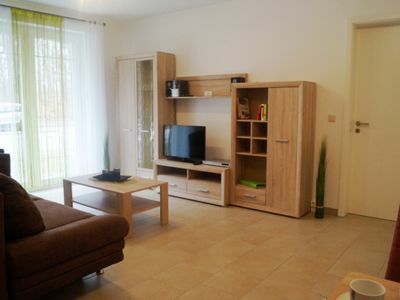 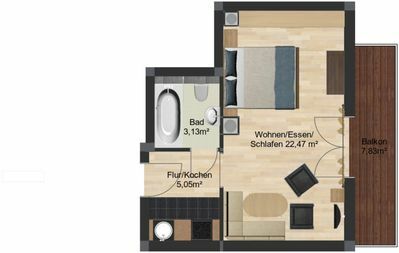 Characteristics: 2 adults Room Bedroom App sofa wall bed 1.60 x 2 SFBC, kitchen with microwave bathroom shower, toilet wardrobe SAT HDTV LED 81cm parking space covered terrace to the garden. 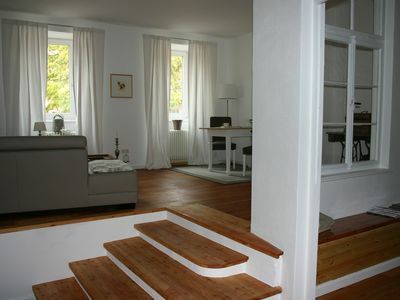 Schlick & Schick 2 - Apartment "Schlick & Schick 2"
Cozy apartment in the middle of the wine region of Southern Wine Route.